A few weeks ago, Emcee M.I. from Constant Deviants sat down with journalist Roberta Lampley, and the subsequent feature published in The Hype Magazine takes an in depth look into how the group operates in the greater context of life as an independent. 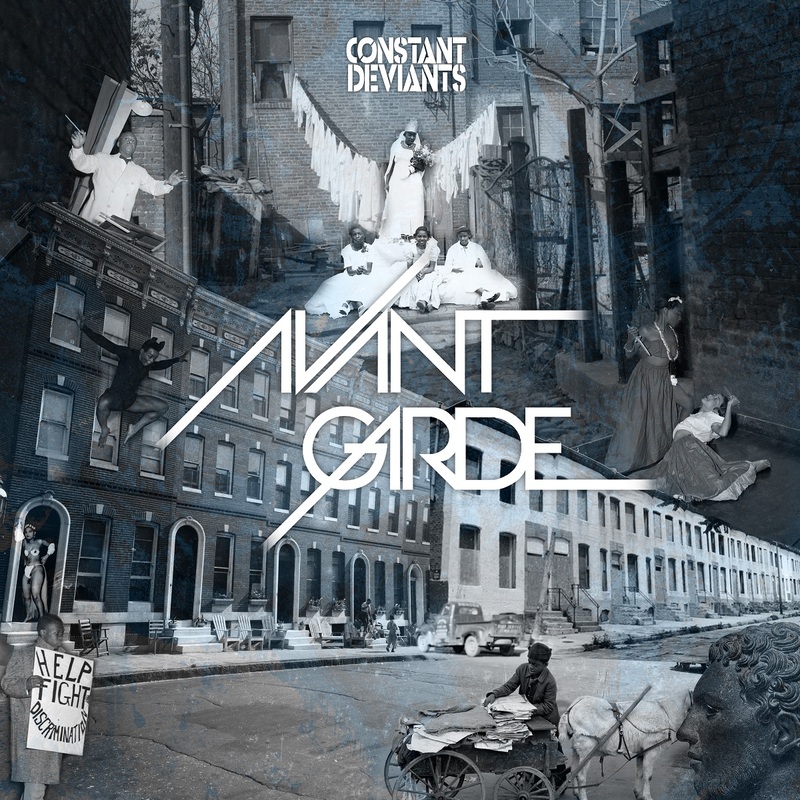 The duo released their fourth studio album “Avant Garde” on 12th May through Six2Six Records, a label M.I. co-owns and runs. The interview delves deeper into the group’s earlier days and touches upon their time with major labels Arista and Roc-A-Fella before returning to the independent fold and beginning their own label. They discuss their marketing strategy with a brand very much rooted in the traditional Golden Era but with a modern day approach, the rise in vinyl sales, the importance of physical product and how they developed an overseas presence particularly in Europe. The theme in the interview is the wealth of experience M.I. 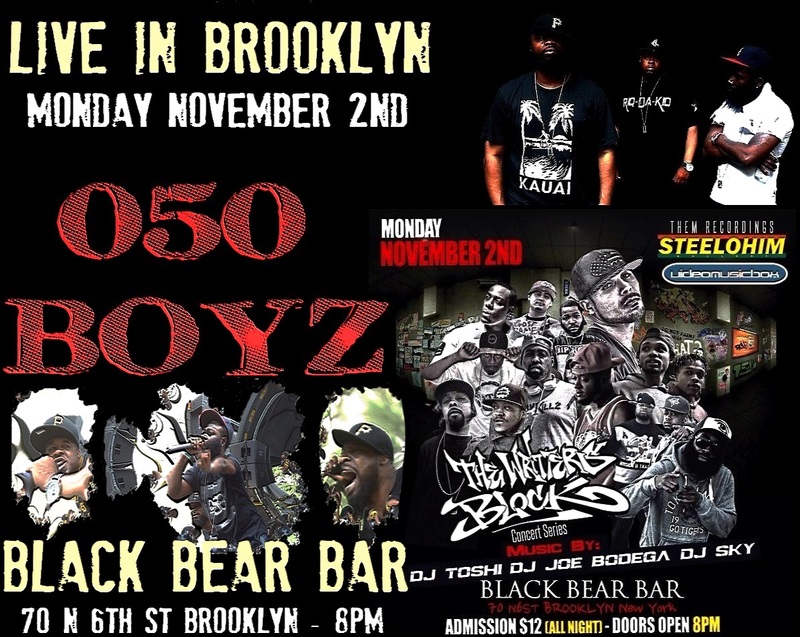 has from his two decades in hip hop having seen the industry on both sides of the Major / Indie coin. 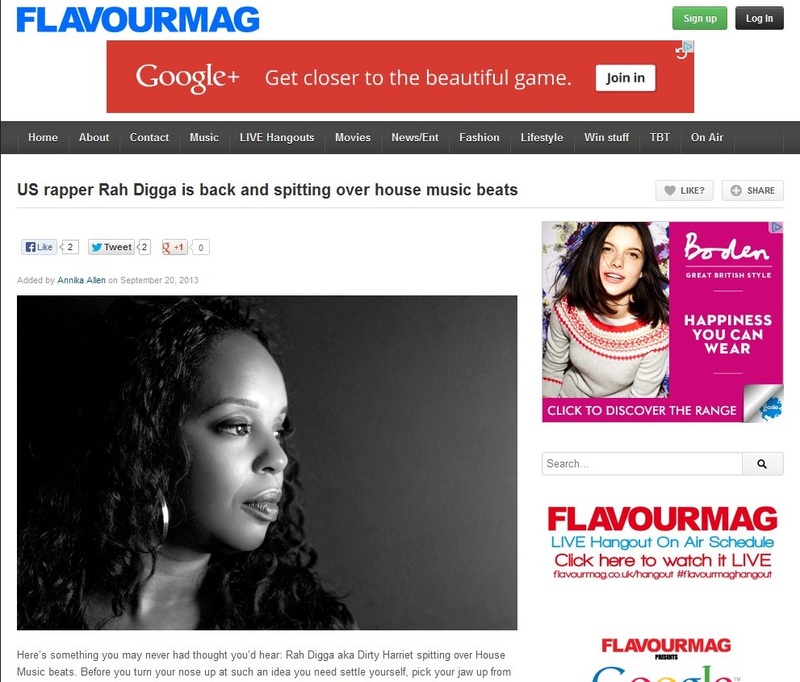 The knowledge is likely to be useful to all artists and labels starting up today. 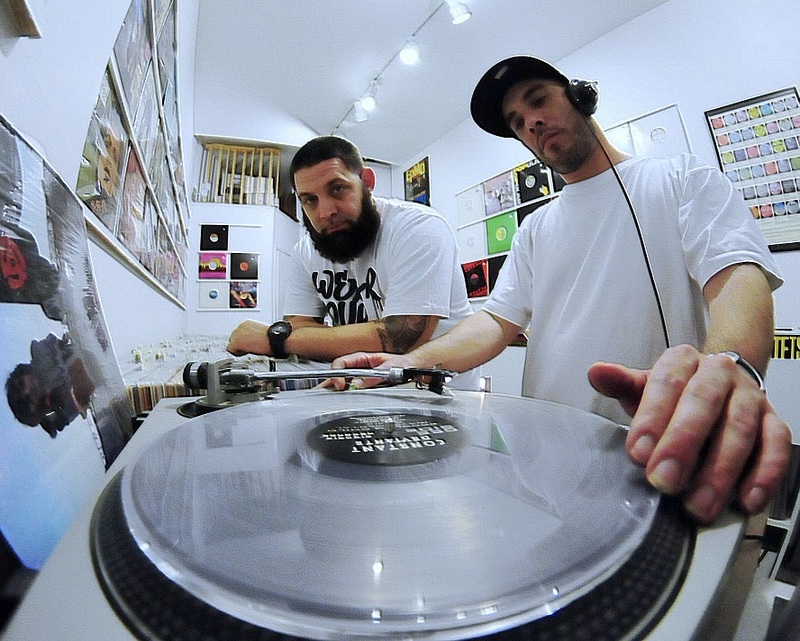 They finish by talking about the new album, how it was devised and how it represents a duo with an almost symbiotic understanding of each other that produces, as the journalist writes, a feel from start to finish of “a cypher with your DJ, and the DJ kept changing the beats“. 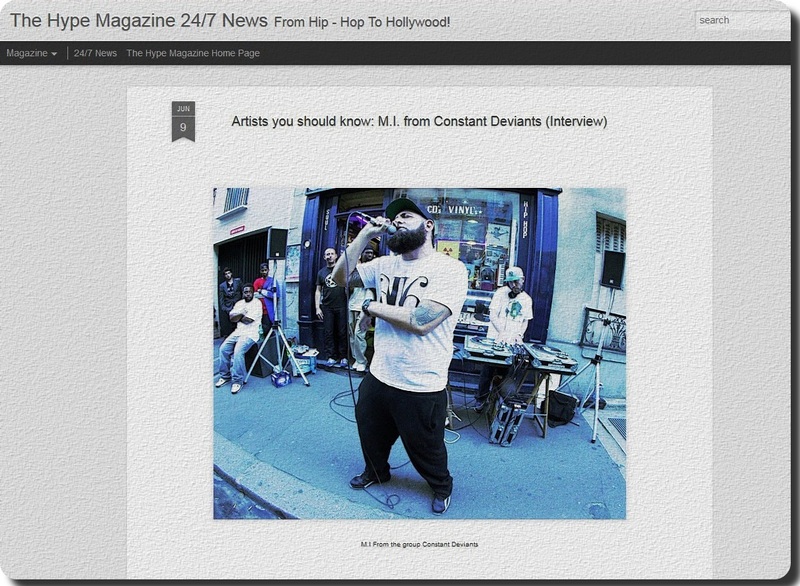 For fans of Constant Deviants and those with an interest in the mechanics of operating as an independent artist or label in what would be classified as “real hip hop” today, the interview makes for excellent reading. British online Bearded Magazine report on a wide range of new independent artists of various genres, providing reviews, features, news and video coverage. 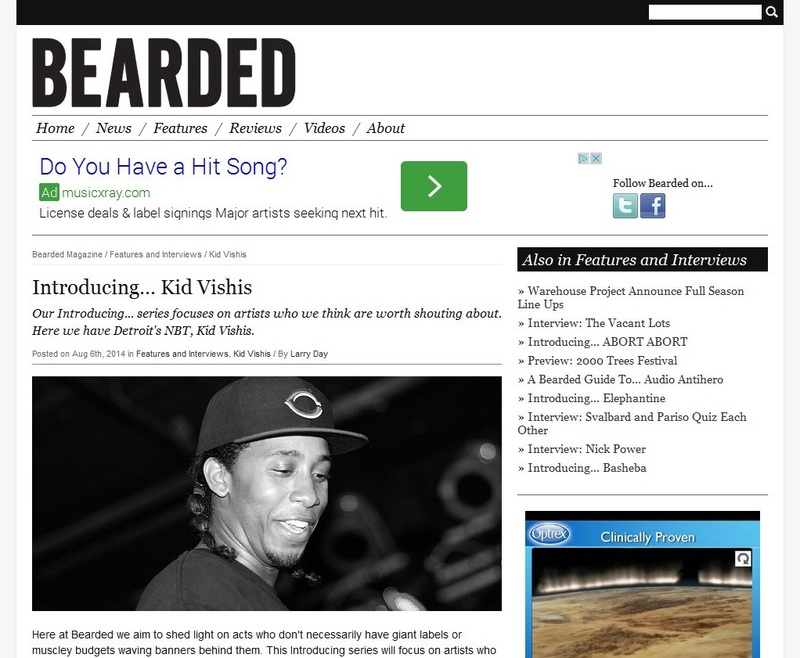 They have just published one such feature on Detroit MC Kid Vishis who released his debut album “Timing is Everything” on 22nd July 2104. Press & media wishing to interview Kid Vishis, or club promoters looking to book Kid Vishis for shows should contact UrbanElite PR HERE with inquiries.